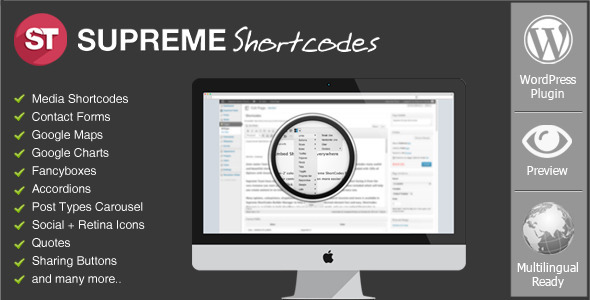 Now you can create your own blog lists with Supreme Related Shortcodes! 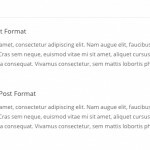 This is very useful in case you wish to create custom blog pages. Show unlimited Related Posts per shortcode everywhere with option to show from specific Filters/Category only. 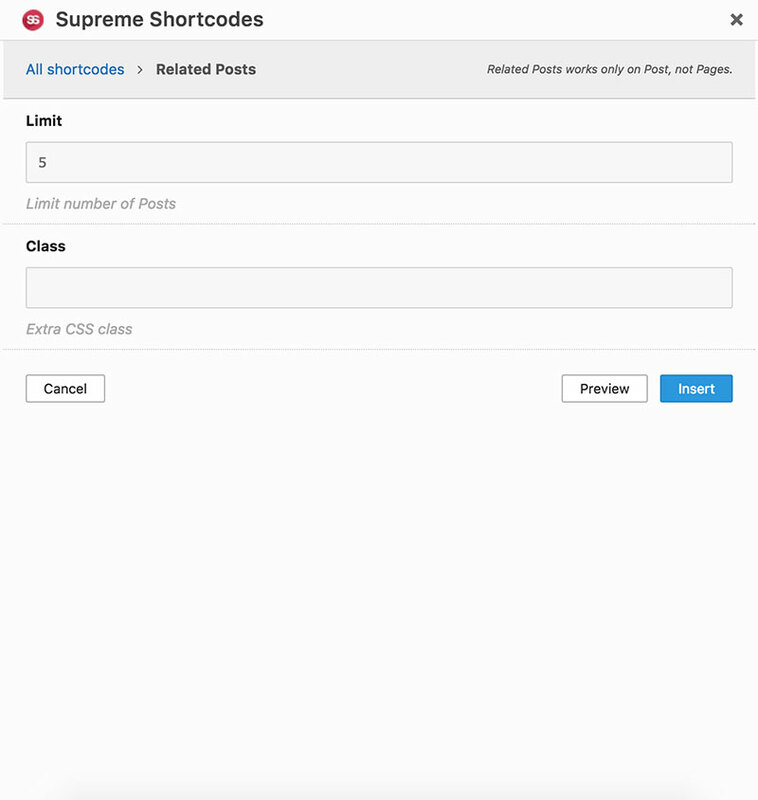 Note: Related Posts Shortcodes works only on Posts and Custom Post Types. 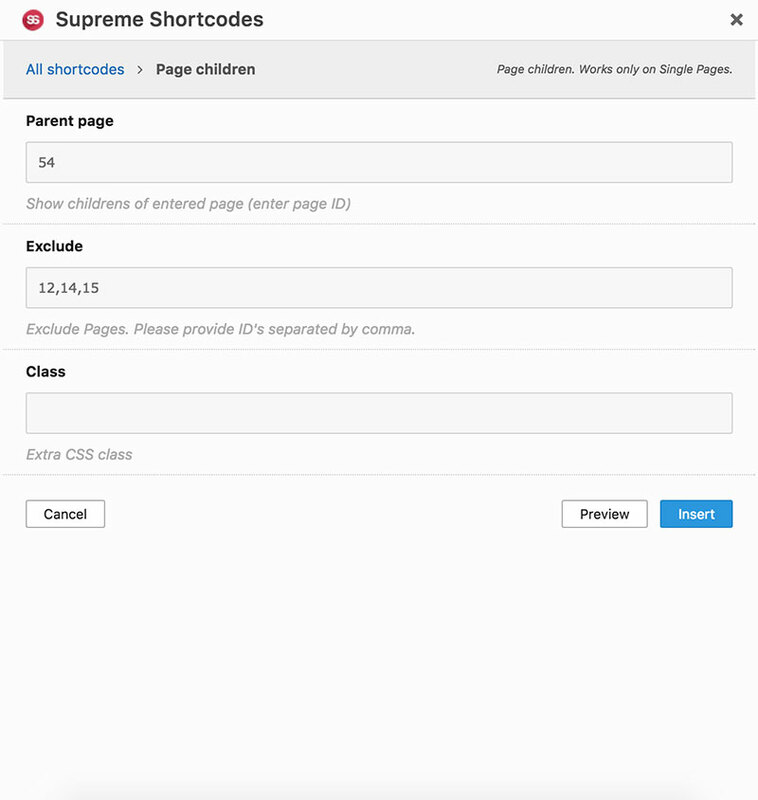 All sibling Pages from selected Page ID. Example can be seen on this page (left side navigation).